Building your own trailer? Or just taking care of the normal maintenance? 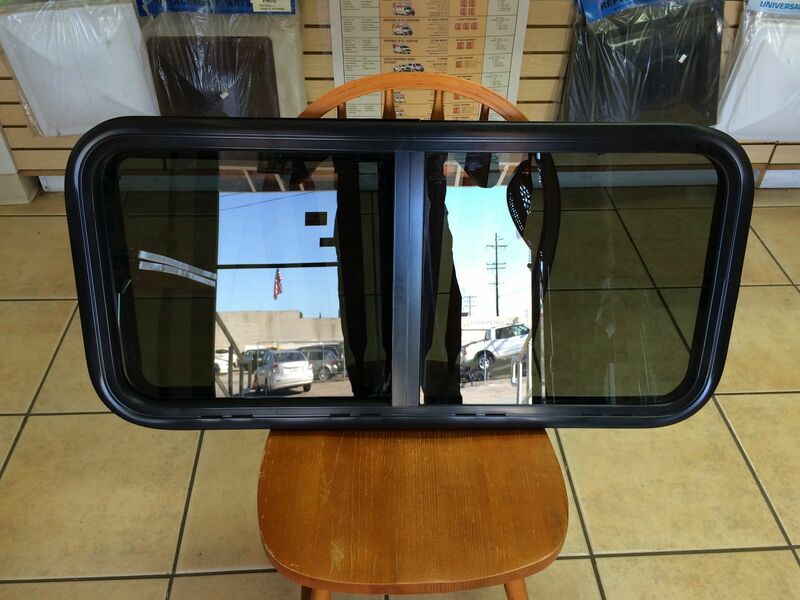 Let us help you find the replacement RV or camper window you need. 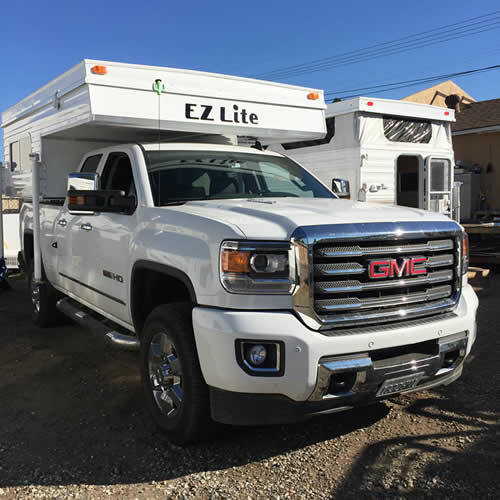 We use these same quality windows in our very own EZ Lite truck campers. With many sizes to choose from, no matter what you need, we can help. 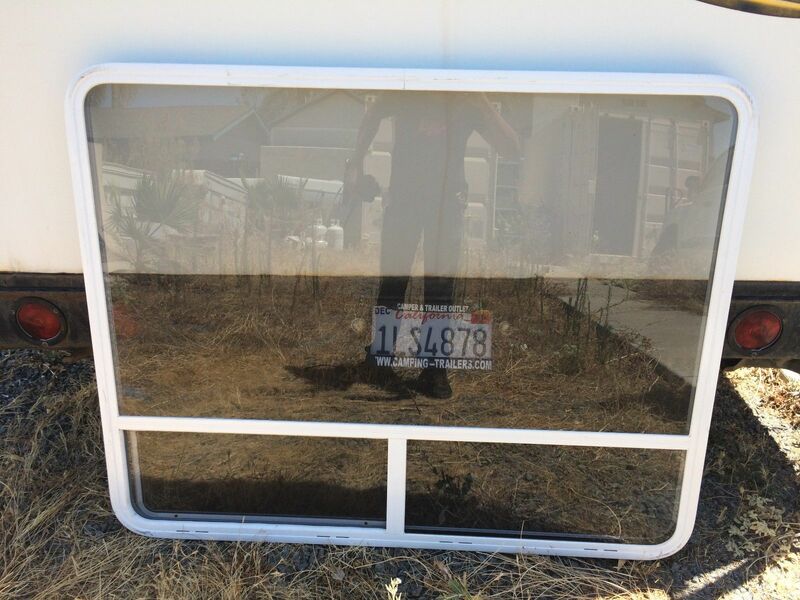 We specailize in replacement RV windows, and much more. 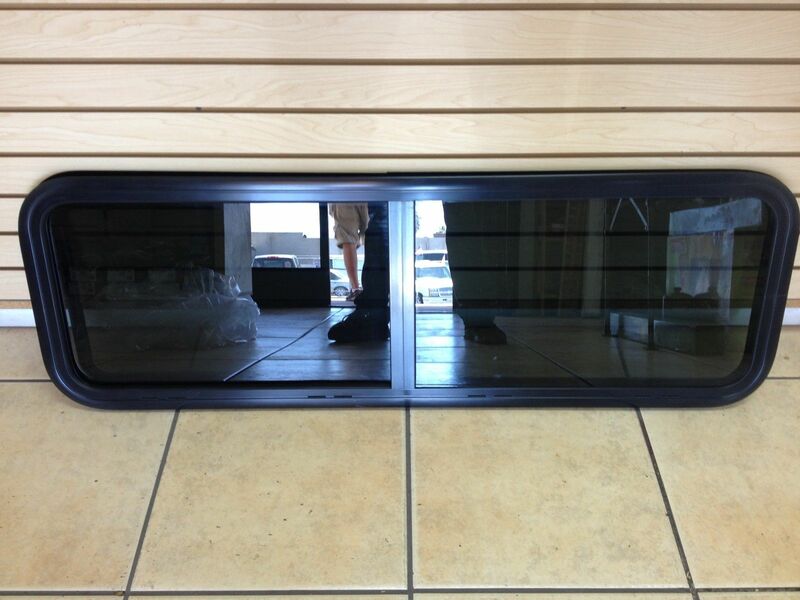 We stock many popular sizes of surplus RV windows and the best part is, you save lots of money! 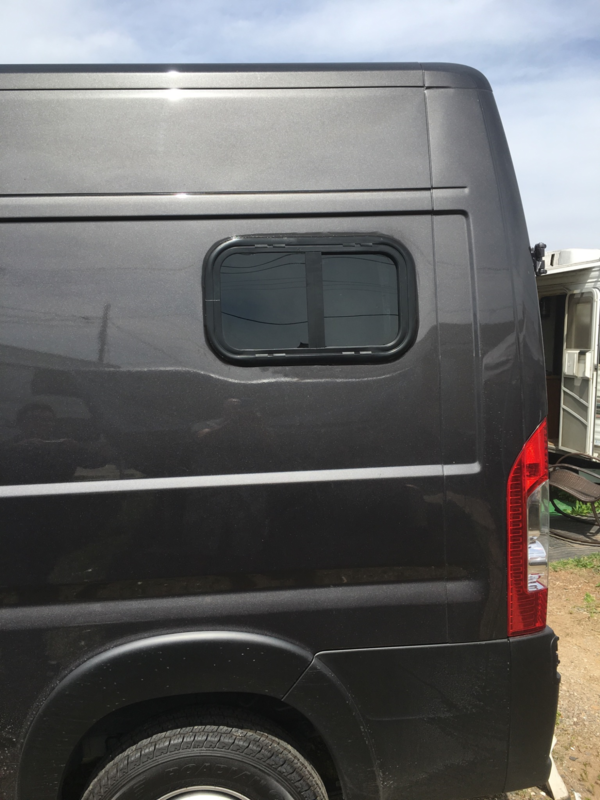 These RV windows are great for the do it youselfers! We buy for cash, we sell for cash, and we make deals! We ship all over the United States! 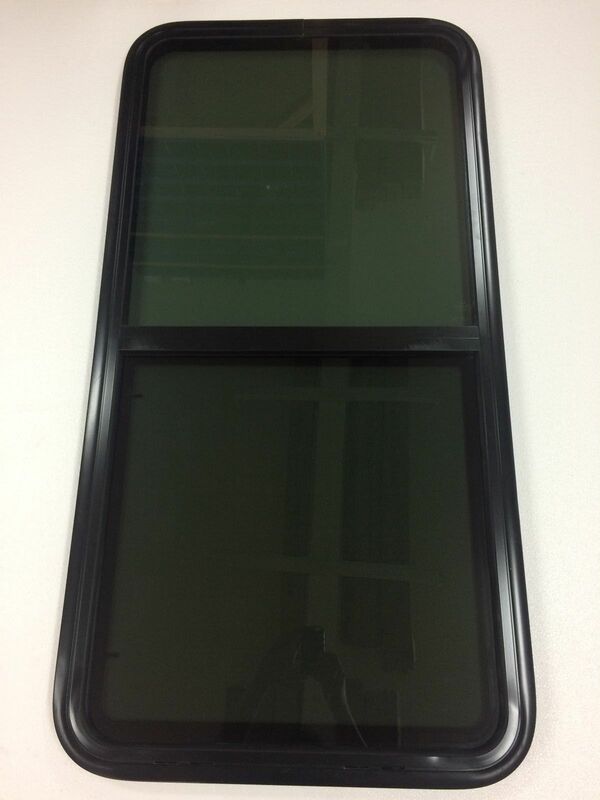 We also install windows! Call us today! Serving all of San Diego, Orange County, Los Angeles, El Cajon, La Mesa, Santee, Riverside, El Centro, Phoenix, Yuma, San Francisco, and Sacramento! Give us a call. (619) 442-4703. Free Shipping to the Lower 48 States! Windows installed in our very own brand of an EZ Lite pop up camper. These are quality windows. We use them all the time. Window installed in customer's van conversion. Doing a van conversion? We can help! We sell all the necessary appliances, and can install them as well. Call us today to find out more!